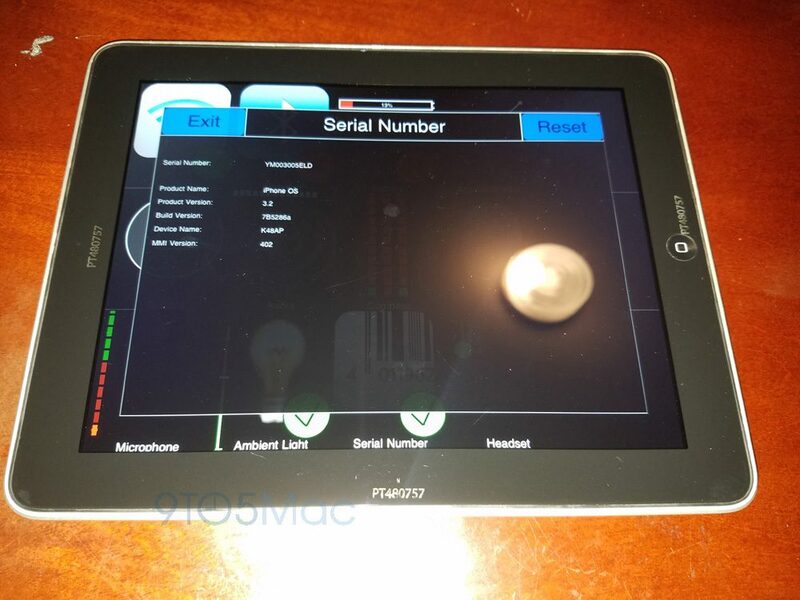 The prototype has several cutouts on the back panel and comes with a bunch of stickers that identify the suppliers responsible for the assembly of particular parts and Apple’s engineers. The tablet is working on SwitchBoard, a special firmware version Apple uses internally to test the devices. 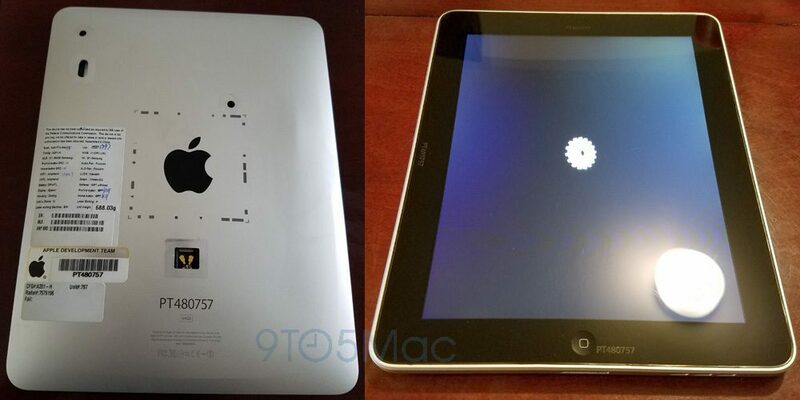 According to 9to5Mac, the owner of the prototype found it disguised form. According to the owner, the unit was discovered several years ago in the Bay Area, enclosed in a thick metal case to disguise its appearance. 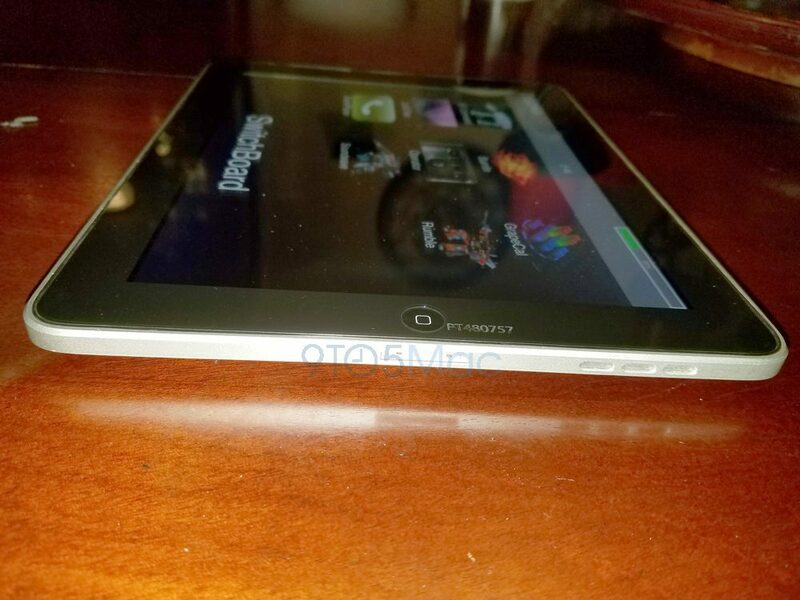 Apple is expected to unveil the 10.5-inch iPad Pro with thin display bezels at the WWDC conference in June. This device may help the company boost iPad sales.